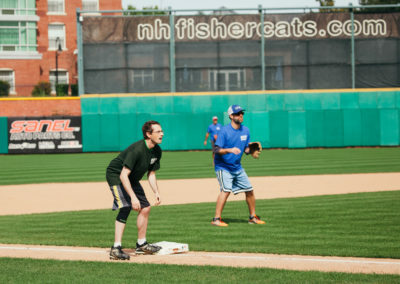 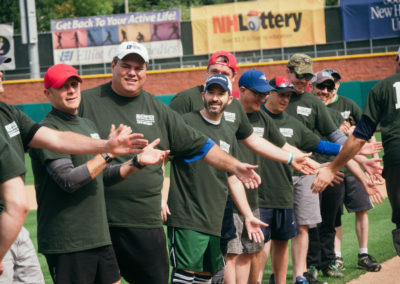 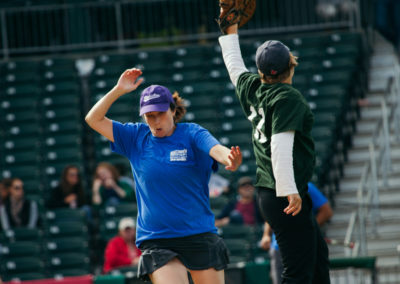 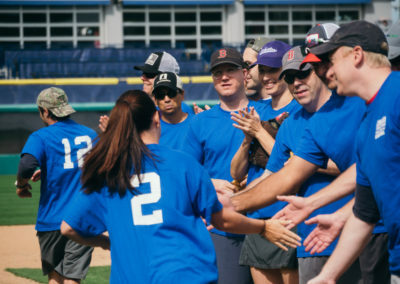 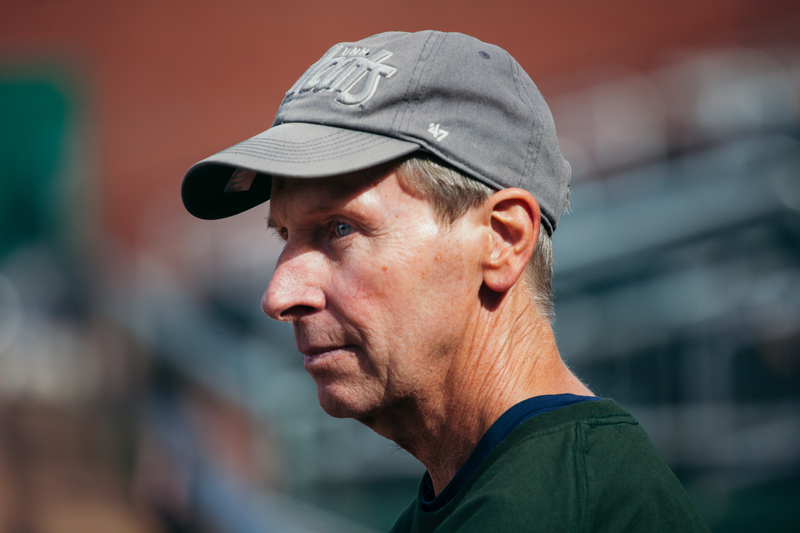 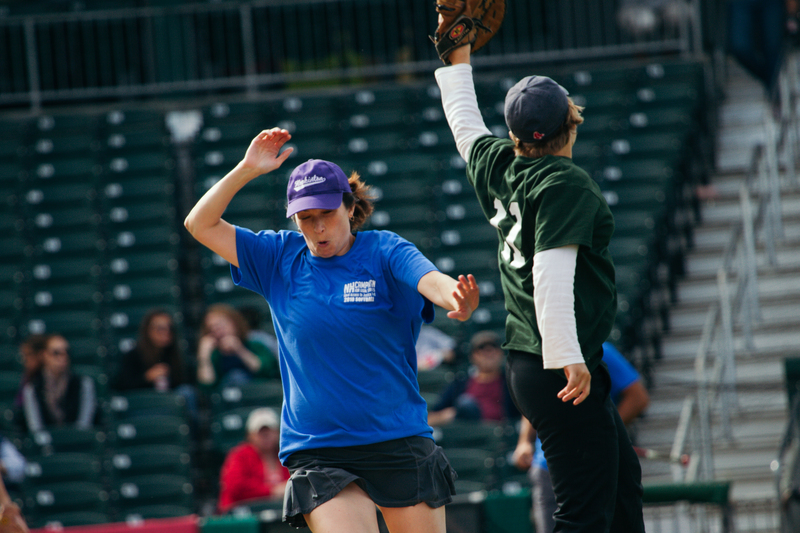 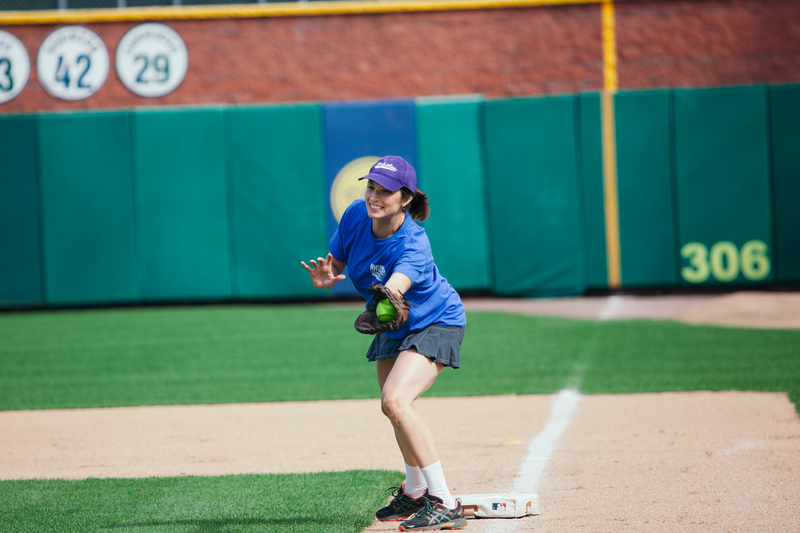 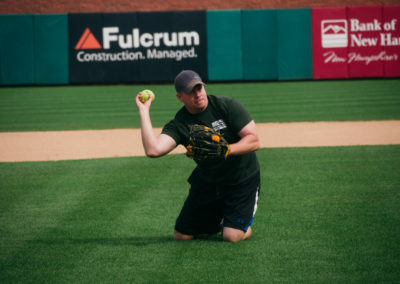 First Ever NH CLS Softball Classic: Fairness Wins! 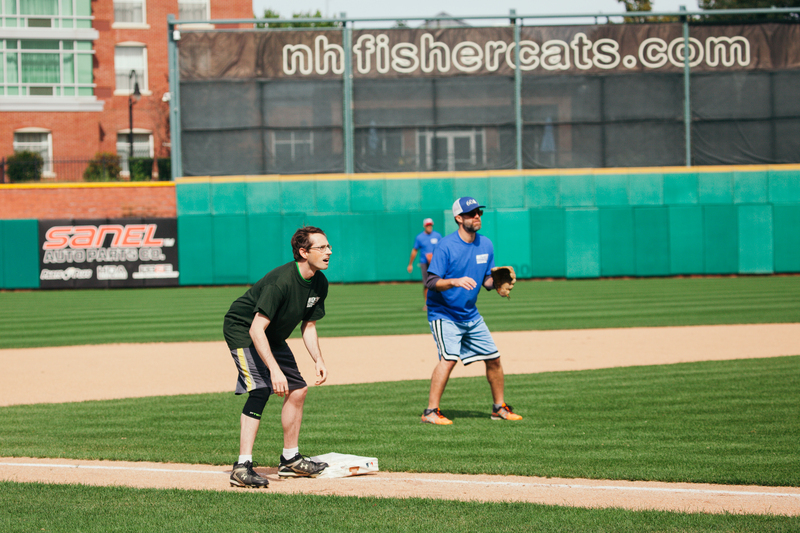 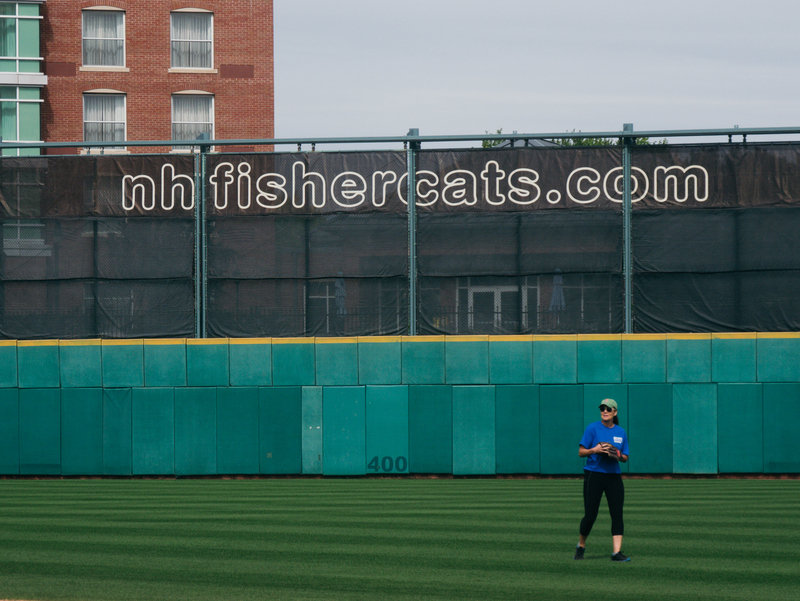 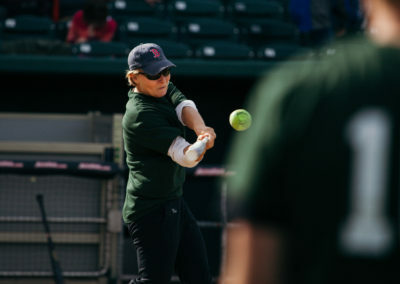 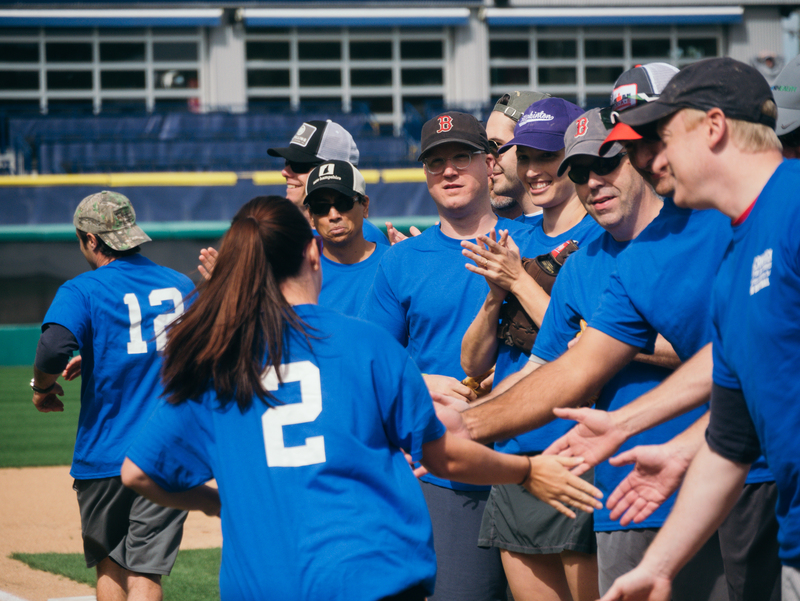 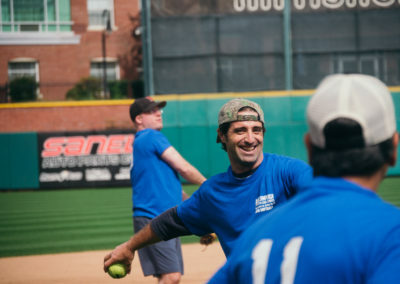 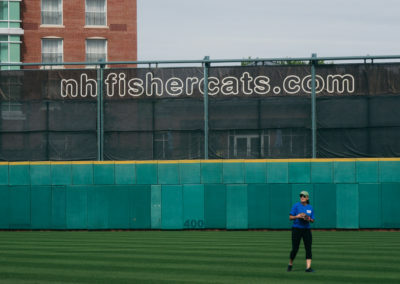 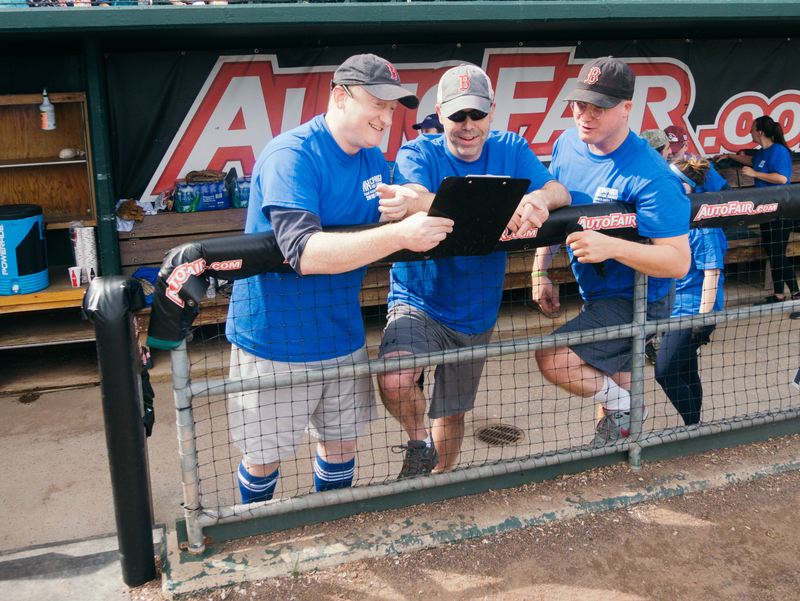 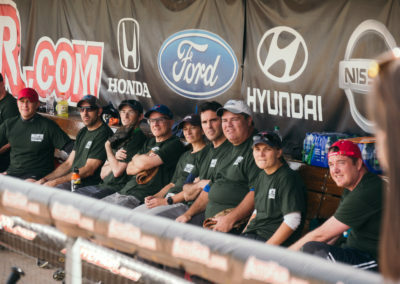 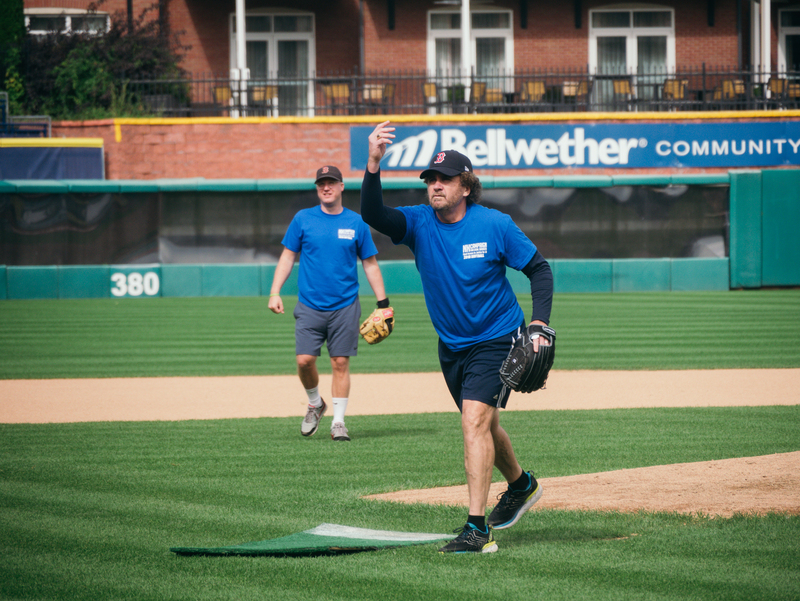 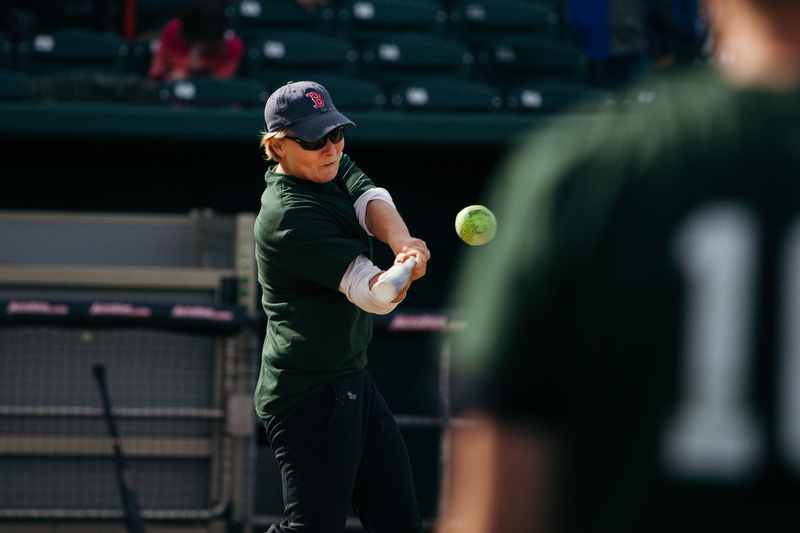 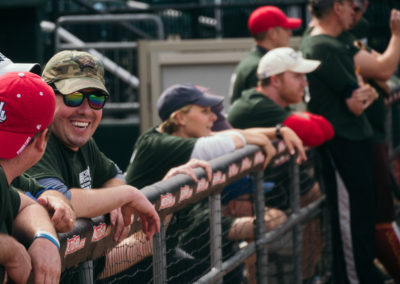 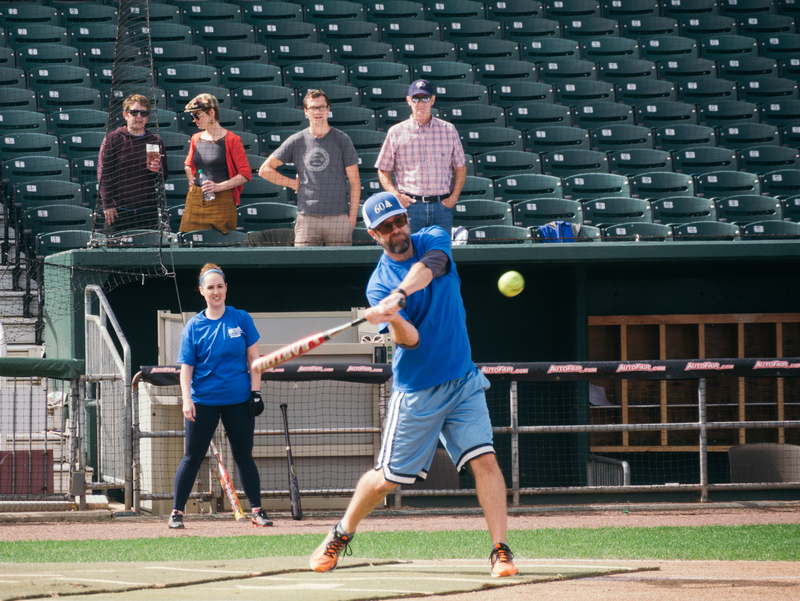 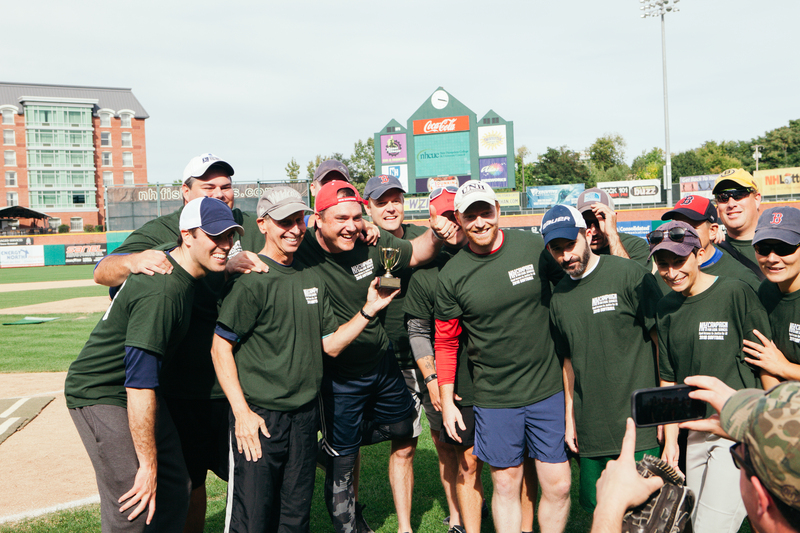 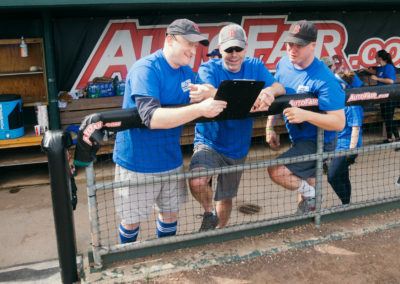 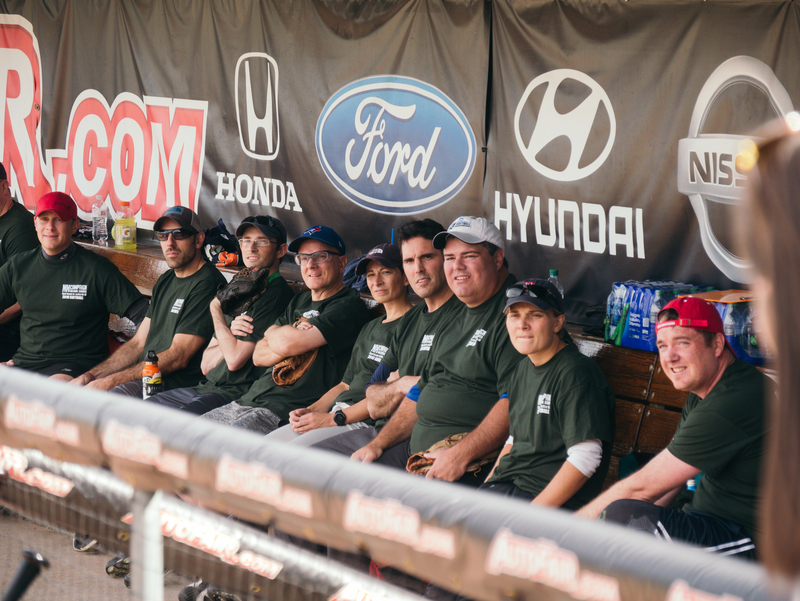 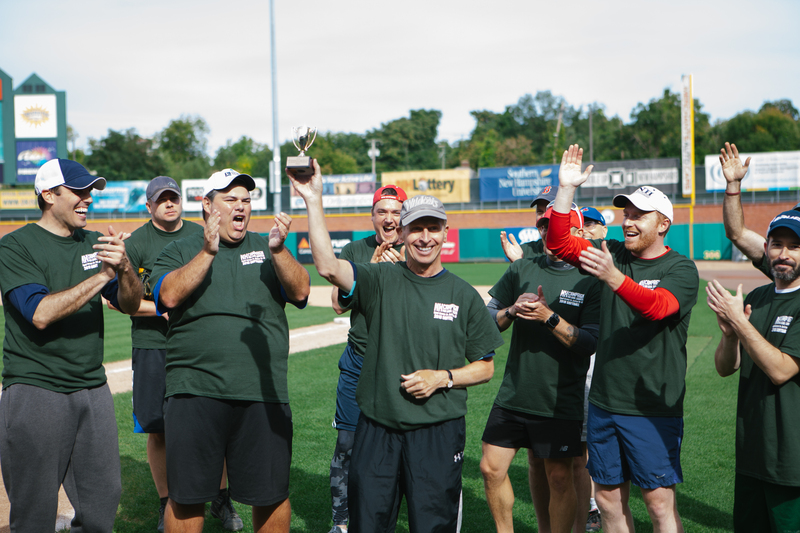 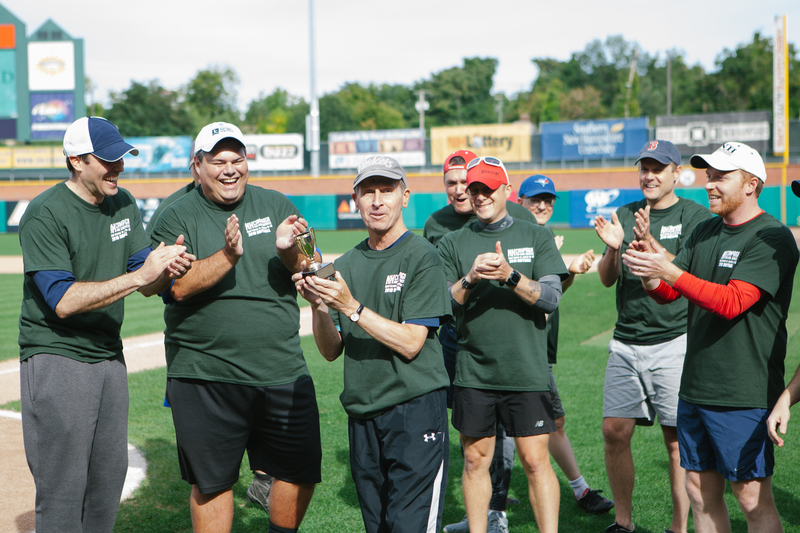 Congratulations to Team Fairness, who eked out a victory over Team Justice in the first ever NH Campaign for Legal Services Softball Classic. 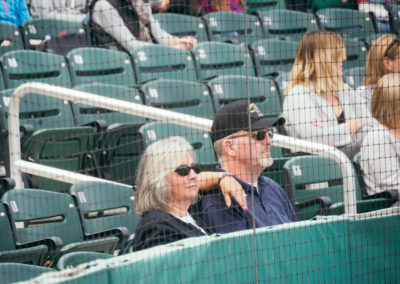 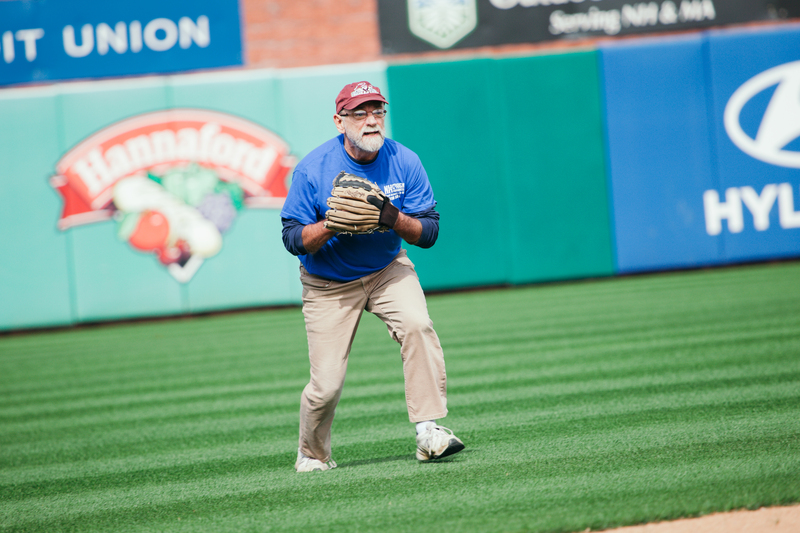 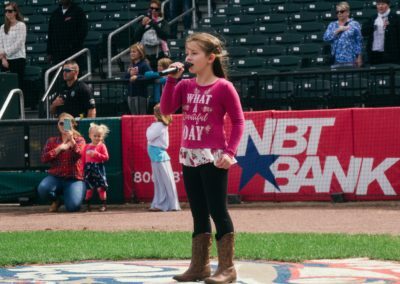 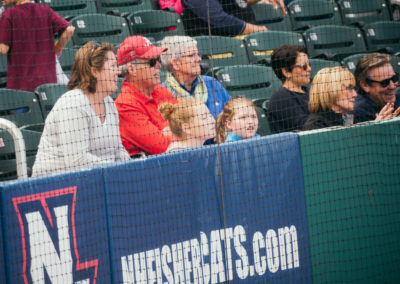 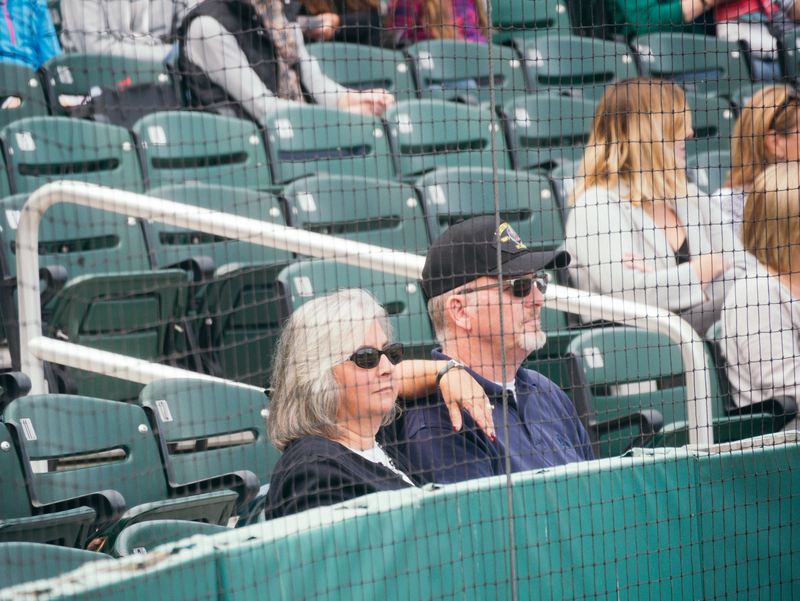 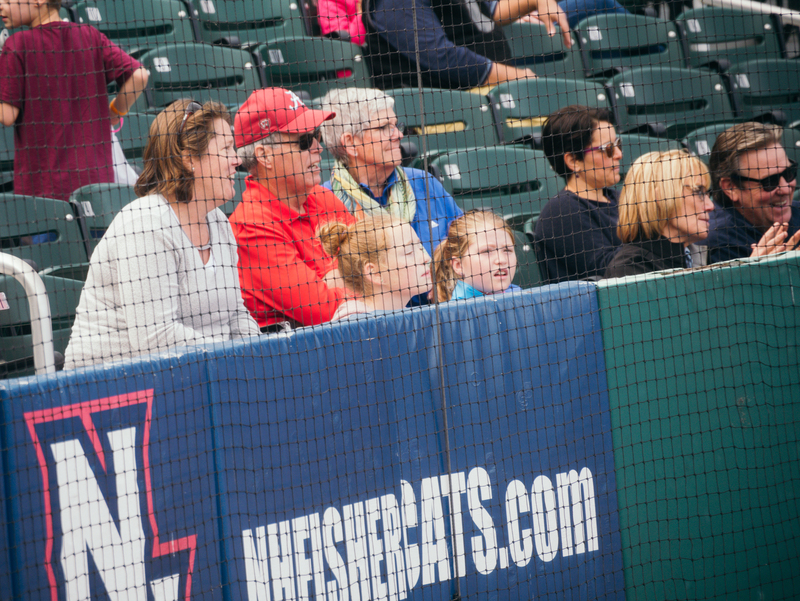 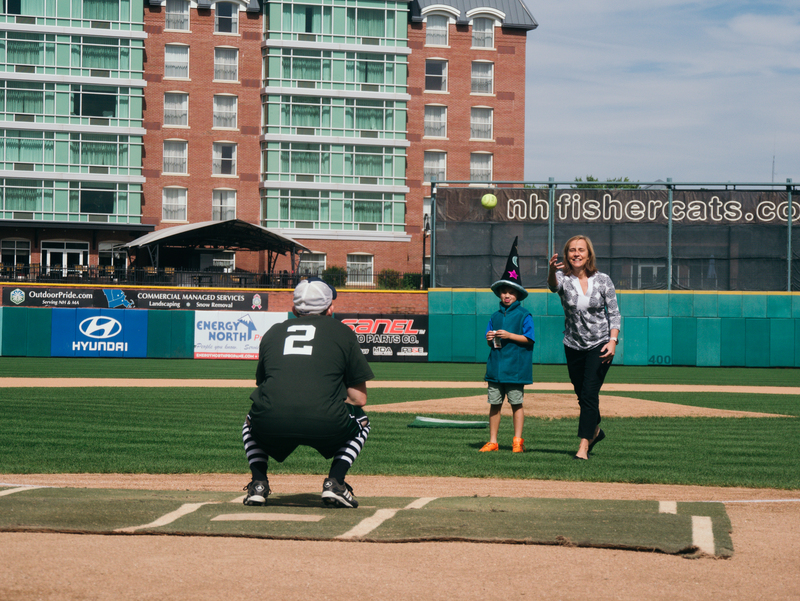 More than 100 people came to Northeast Delta Dental Stadium in Manchester for the game on Saturday, September 22. Thanks to our sponsors and supporters, this first-ever event raised nearly $18,000 to support civil legal aid for seniors and low-income families in New Hampshire! 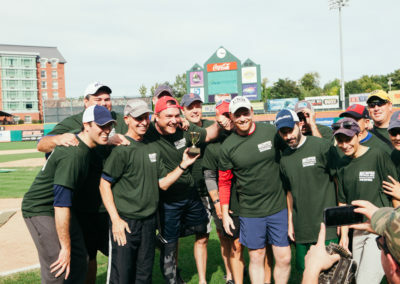 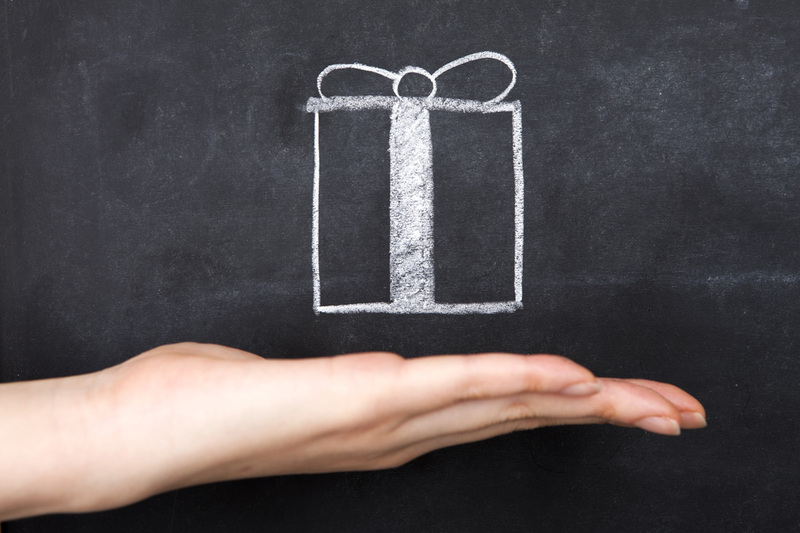 Proceeds from the NH Campaign for Legal Services support New Hampshire Legal Assistance and the Legal Advice & Referral Center. 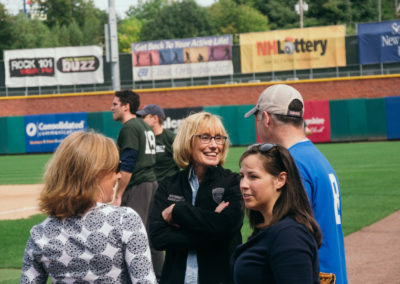 Together, these programs helped more than 16,000 people in New Hampshire last year when they needed legal aid to protect their basic living needs. 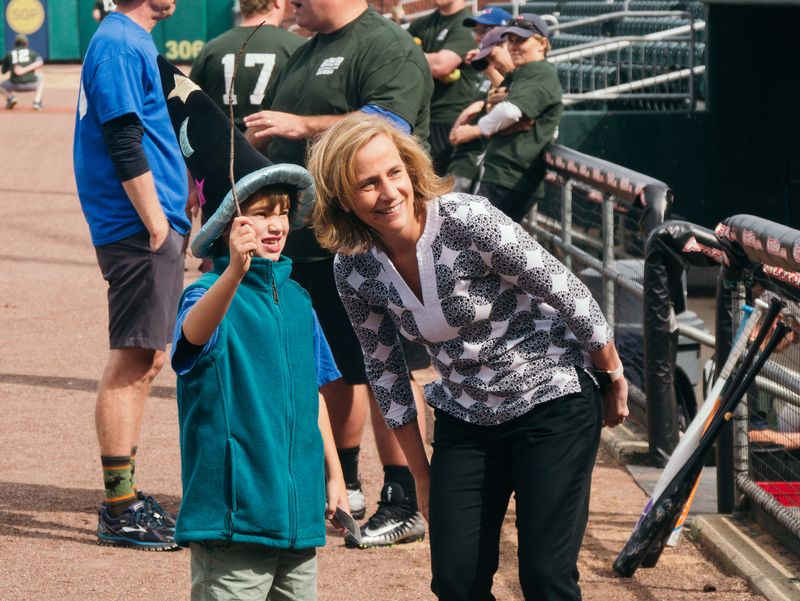 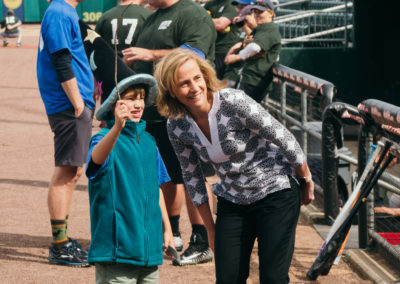 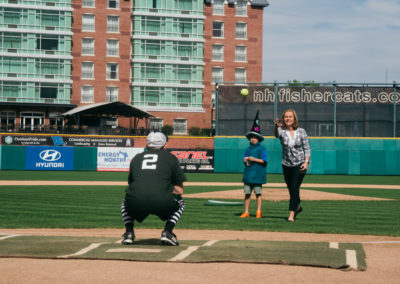 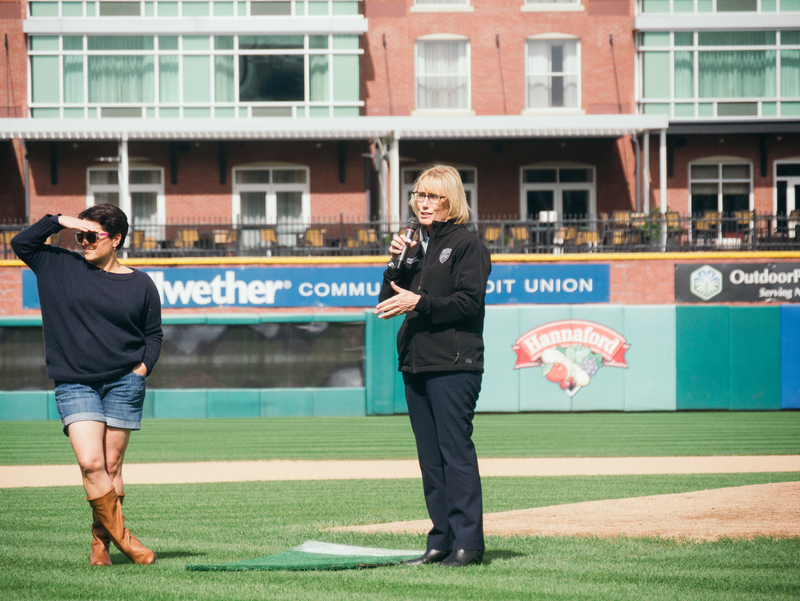 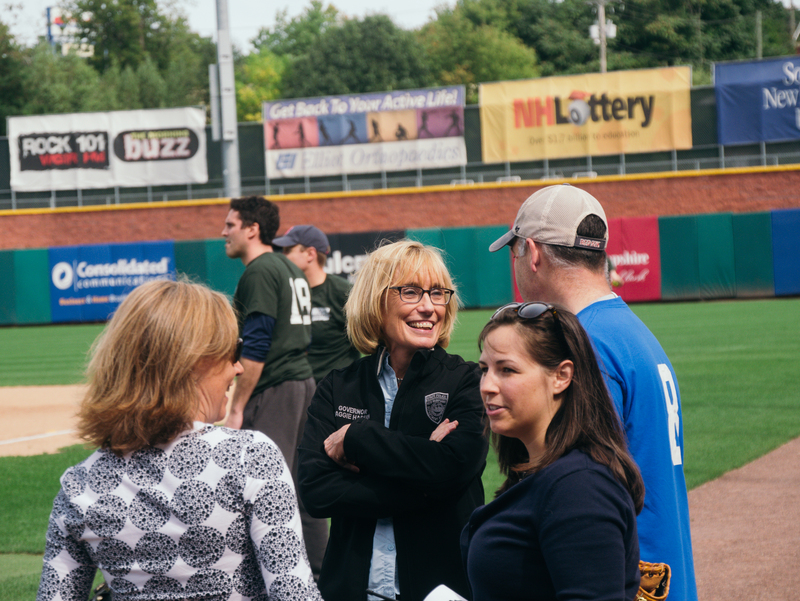 US Sen. Maggie Hassan opened the afternoon, thanking the crowd for supporting the work of legal aid to keep our justice system fair and accessible to all, before Manchester Mayor Joyce Craig threw out the first pitch. 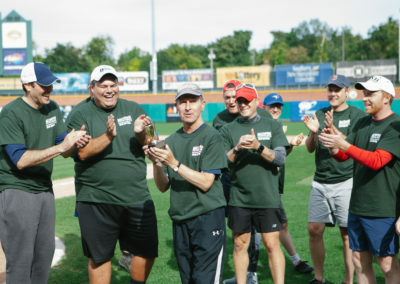 The winning team, led by former Gov. 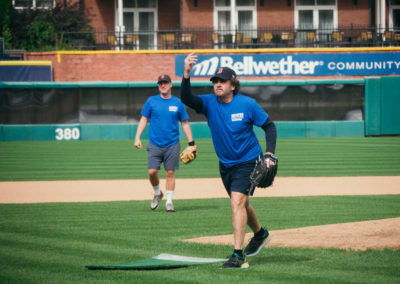 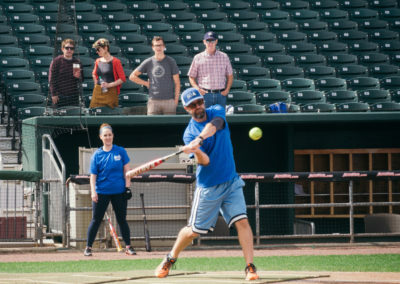 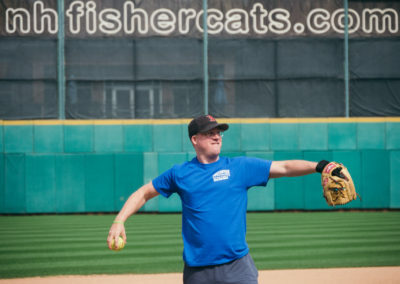 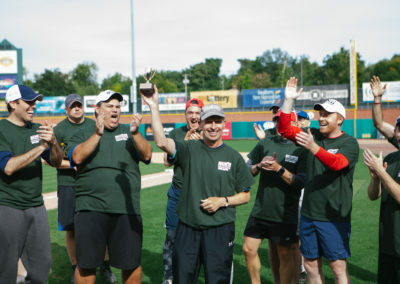 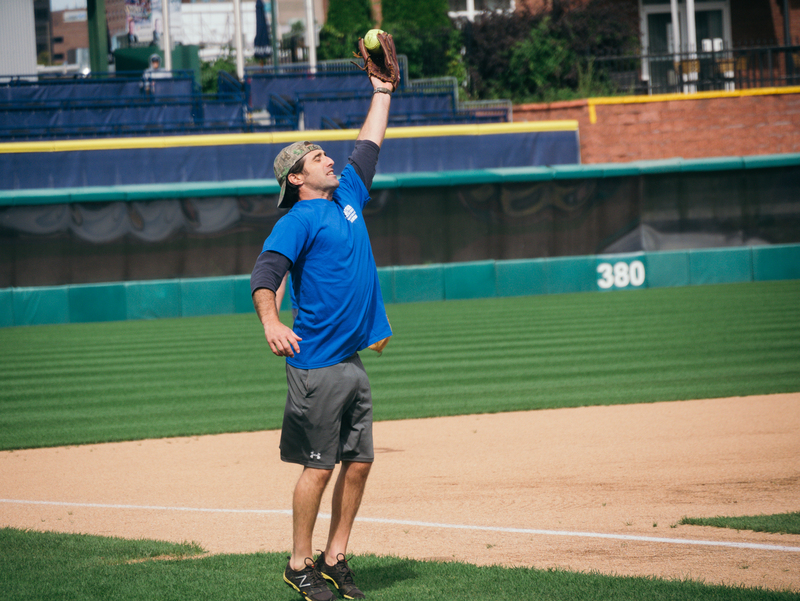 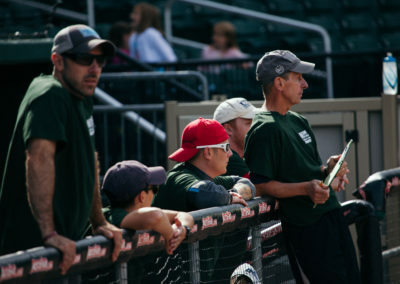 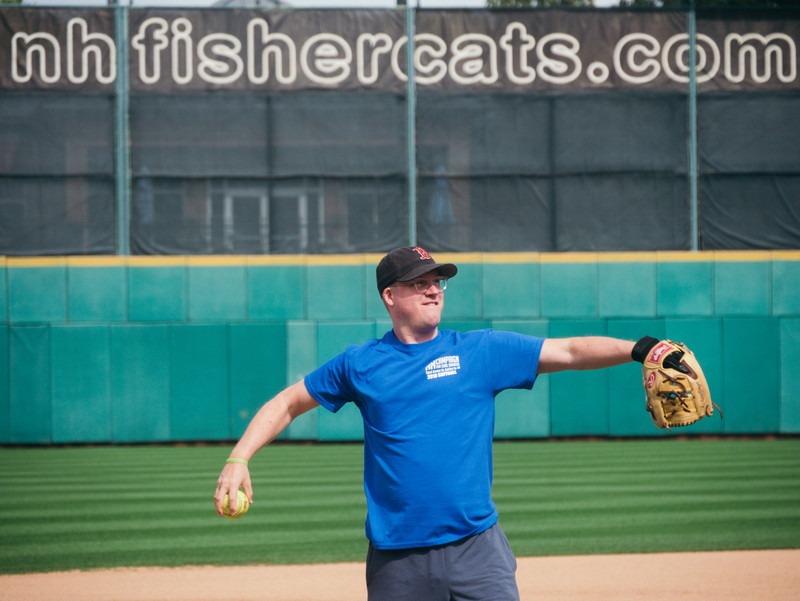 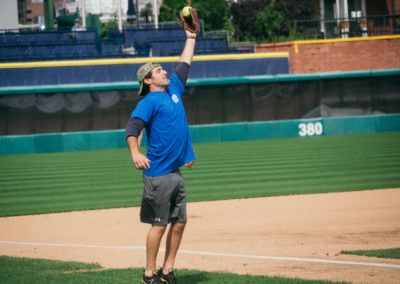 John Lynch, walked away with the first Legal Aid Softball Classic Cup.